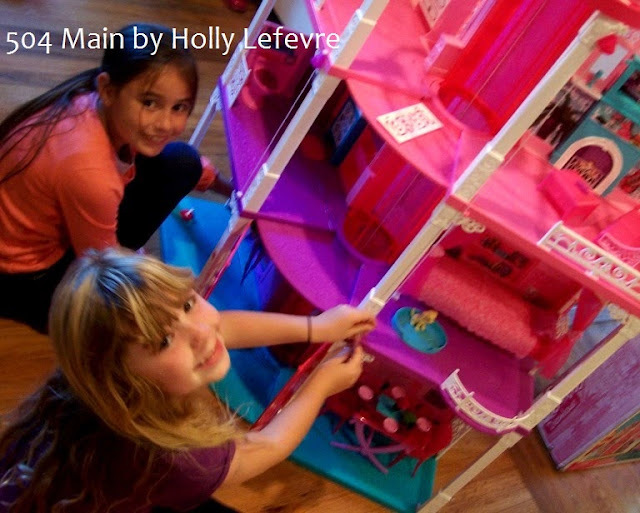 I finally got a Barbie Dreamhouse thanks to One2One Network and this sponsored review! As a young girl I wished and wished for the Barbie Dreamhouse. and recently my dreams came true. The newly renovated Dreamhouse is three-stories, has 6 rooms, two elevators, and unmatched “ocean views” of the Malibu coastline, and while it is actually for my daughter..that does not mean I cannot enjoy it too! 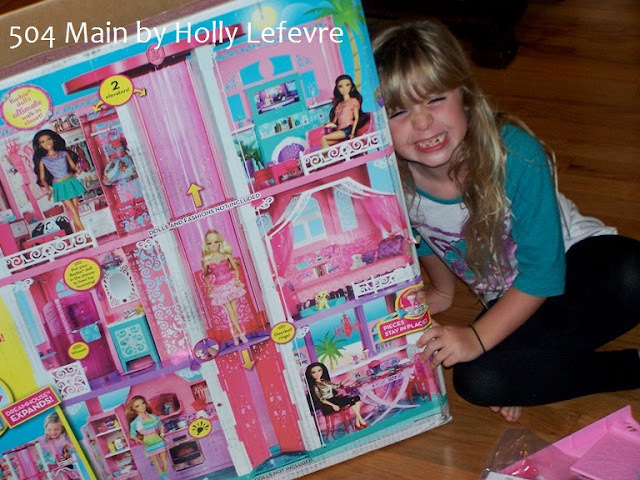 Seeing the joy Barbie, her friends, her accessories, and now her Dreamhouse, brings my daughter puts a smile on my face. I practically squealed when I pulled into my driveway and saw the big beautiful box on my porch. I could barely contain myself...but I hid the box until later...so that when the time was right I could surprise my daughter. 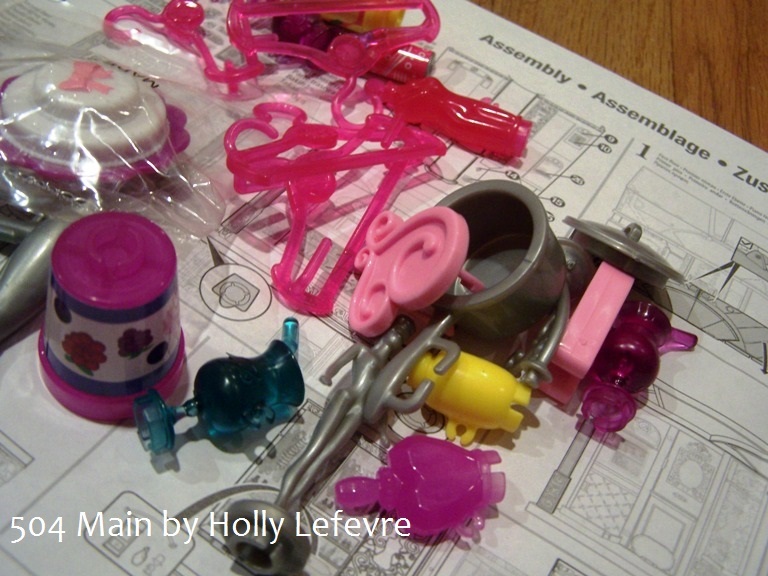 Once I unveiled the Barbie Dreamhouse...it was love at first sight and we set out to assemble it. OK...here is where I went right and wrong. I decided to let my son and daughter help in the assembly. My son was a huge help. My daughter was in awe and kept taking pieces. So, how did we do on assembling this gorgeous pink palace? 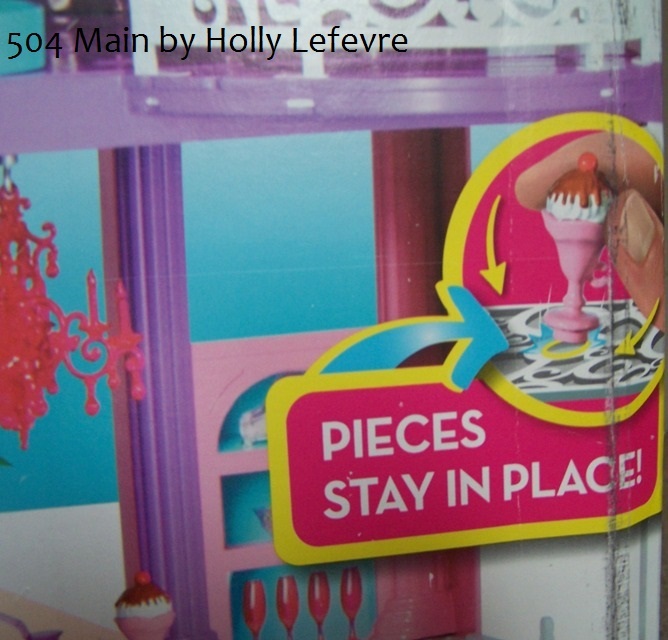 There are a lot of pieces...a lot...no joke. and the decorative pieces, that was a huge help. And it all started to fall into place. Most of the Dreamhouse went together smoothly as long as we followed the instruction sheet. I will say that the instruction sheet looked daunting and the illustrations were a bit small (I have really bad eyes too). The actual process of putting it together was not bad at all...but it does take time. The pull string elevator took us a bit of time to connect - our biggest challenge. It has also proved to be my daughters absolute favorite thing to operate. So yeah...the assembly took time- a couple hours...but is was so worth it! 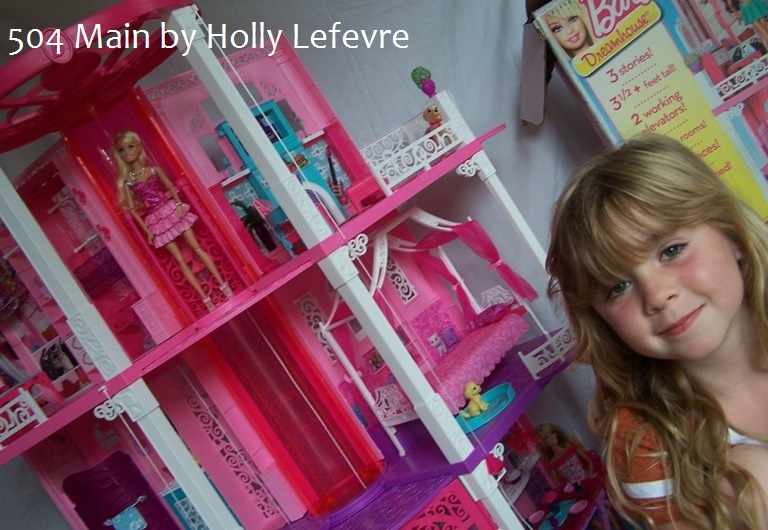 The next day we unveiled the Dreamhouse to our friend and fellow Barbie fan. Now the older brothers of these two may not be happy with me saying this...but they were kind of intrigued with the Dream house too! Of course the moms, spent some time alone with the Dreamhouse putting on the finishing touches, like the stickers and placing the accessories. True Barbie fans live and play in this house! (remember this is a childhood dream come true for me)! She loves that it is pink and girly and oh so perfectly Barbie. 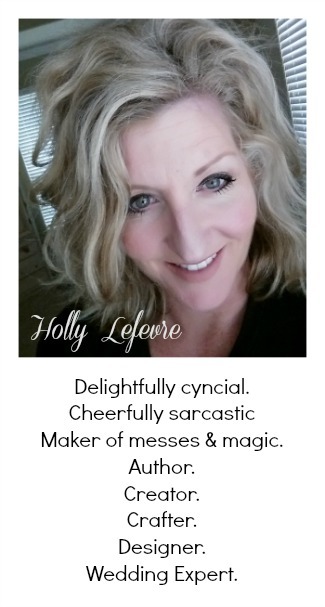 She loves the sounds of living in the Dreamhouse - ringing the door bell, flushing the toilet, the blender whirring, and the lights in the bathroom and kitchen. And of course the Barbie Dreamhouse features a few luxe details – like pink stainless steel kitchen appliances and a walk-in closet with its own elevator – a first for the fashion icon. I thought the accessories that are included are amazing. One really cool feature was the fact that many of the pieces stay in place. The Barbie Dreamhouse is a HUGE hit. It does not disappoint (6 year olds of Moms!). to purchase a new Barbie Life in the Dreamhouse Barbie Doll! 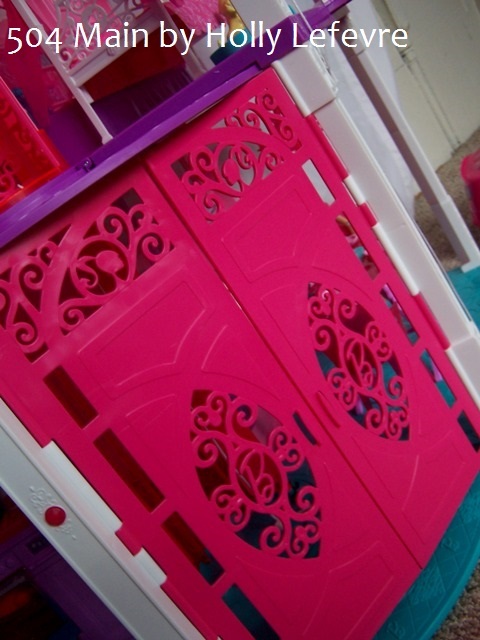 Did you have a Barbie Dreamhouse? opinions stated are my own. 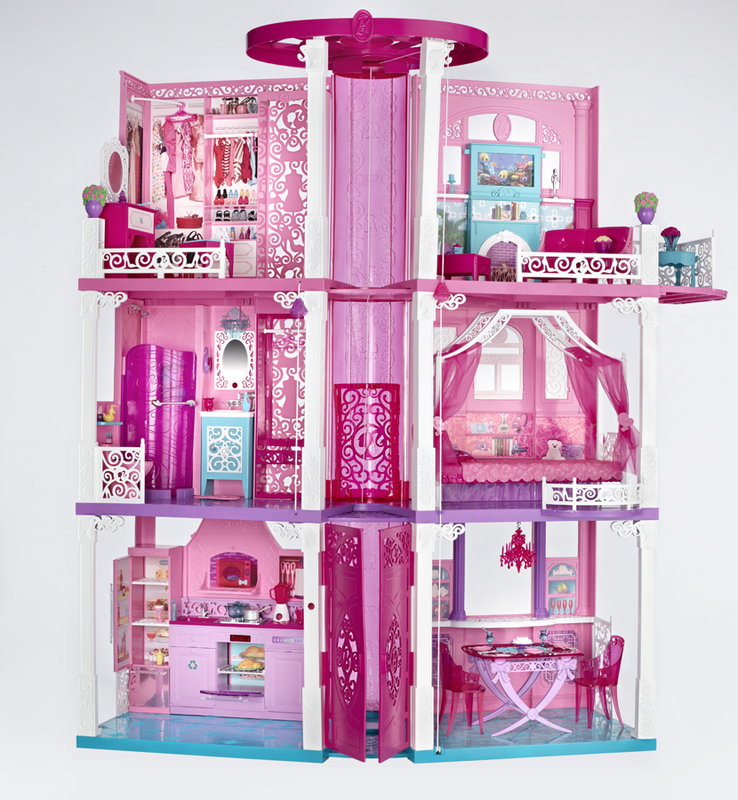 Barbie's house has definitely been upgraded since the 1970's looking a-frame I played with as a kid. :) Looks like your daughter had a blast with it. I always wanted the Barbie house too. I only had a cardboard house with cardboard furniture. We couldn't afford the doll clothes, so my Mom would sew, knit or crochet her clothes. My daughter would love to have the new dream house. She is handicapped and still plays with dolls. It's on our wish list. Thanks for sharing and so happy that you got one finally! How gorgeous that house is! Your little one will never want to stop playing with it, even when she is grown. You realize I speak from experience--I raised two girls. They are now grown and have girls of their own. They still LOVE Barbie and all things Barbie!!! Wow! I remember my godsister's dream house when we were kids, it was beautiful too. So many hours of fun.